Sharing: Share hundreds of photos instantly with shareable links and use whichever apps you’d like to share. Introducing Live Albums, an easier way to share with loved ones. 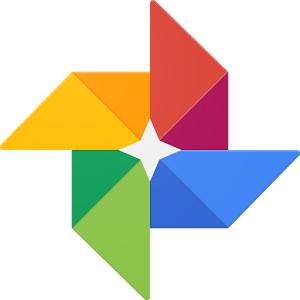 Select the people and pets you want to see and Google Photos will automatically add photos to them as you take them. Your family and friends will always see the latest photos, no manual updates needed.